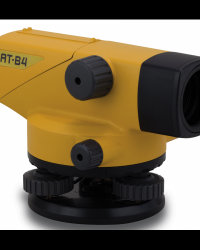 Utilizing a finely tuned magnetic damping system, AT-B automatic levels quickly level and stabilize the line of sight. 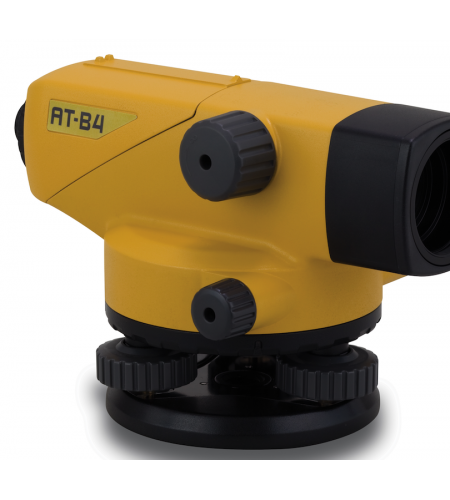 These precision instruments ensure reliable leveling even when working near heavy equipment or busy highways where fine vibrations could be present. The automatic levels feature IPX6 protection against powerful water jets from all directions and are fully resistant to driving rain and splashing water.